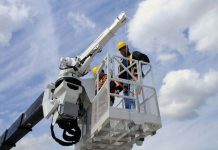 The National Commission for the Certification of Crane Operators (NCCCO) has joined nine other leading construction industry organizations to call on the Occupational Safety and Health Administration (OSHA) to correct and reissue long-awaited crane operator certification requirements. The ten organizations that now comprise the Coalition for Crane Operator Safety (CCOS), of which NCCCO is a charter member, are working with both Congress and OSHA to amend and finalize controversial aspects of the Crane & Derricks in Construction Standard. The goal is to ensure that crane operator certification requirements provide the highest degree of safety for the construction industry and the public. 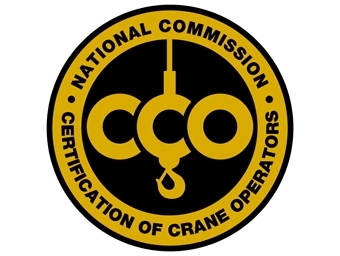 NCCCO—along with the several labor, management, equipment manufacturing, insurance underwriters and certification organizations making up the CCOS—is specifically calling for OSHA to rescind the crane capacity certification requirements, as well as a provision that essentially equates employer certification with qualification. 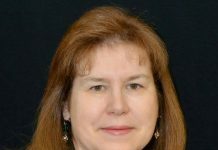 Graham Brent, chief executive officer of NCCCO, said the organization has become a charter member of CCOS to help ensure the OSHA provisions regarding certification bolster the construction industry, rather than hinder its progress. 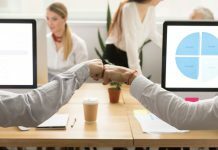 “While OSHA has confirmed it will address these concerns during the recently announced three-year delay, the industries supporting CCOS have created this coalition to ensure it is done right and done expeditiously,” he explained. In the meantime, Brent stressed that crane operators should continue to train and to seek CCO certification as they have done for nearly two decades. For more information, please read the CCOS press release here.